Follow RT for the latest news and reports from Armenia. It is a sovereign state in the South Caucasus, Eurasia, whose capital and largest city is Yerevan. Armenia has an ancient culture heritage which dates back to 860 BC. Armenia was the first country in the world to adopt Christianity as an official religion. Visit RT historical and cultural news. 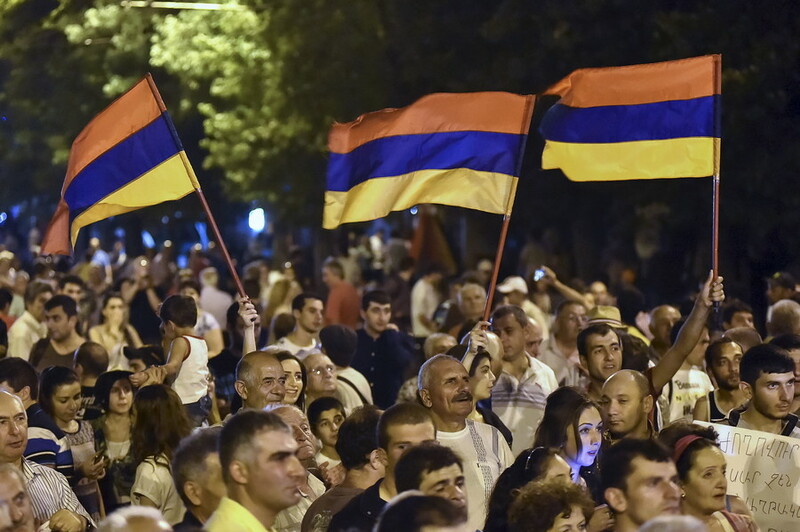 Since the collapse of the USSR, Armenia's economy has suffered frequent crises, and is heavily reliant on investment from the Armenian diaspora – get the latest news on economy and finance. Armenia is a member of the Eurasian Economic Union (EEU), the Council of Europe, and other organizations. Visit RT.com on cooperation between Armenia and other countries. Moreover, there have been numerous protests. 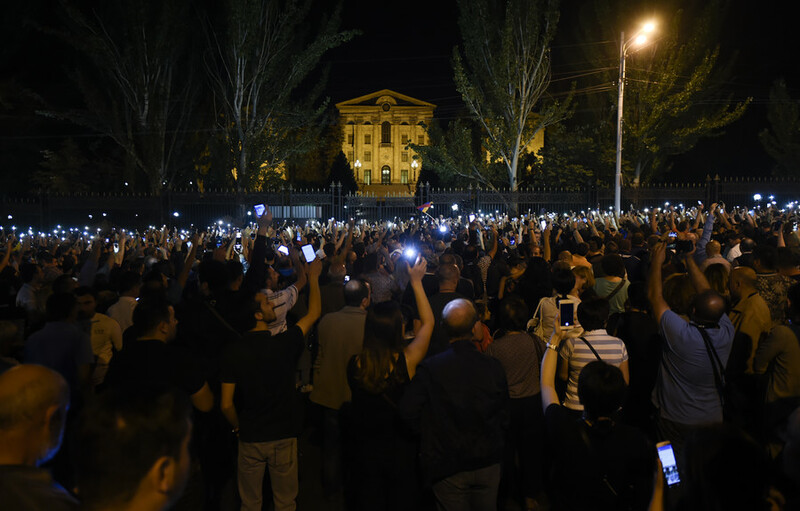 The most known was Electric Yerevan in 2015 – find information and news on that one – as well as on the recent protests of 2018 happening all over Armenia, which led to Prime Minister Serzh Sargsyan's resignation. The city of Spitak was levelled in just 30 seconds as a powerful 7.0 magnitude earthquake unleashed massive destruction across northeast Armenia 30 years ago. 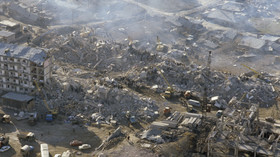 The disaster killed at least 25,000 people. 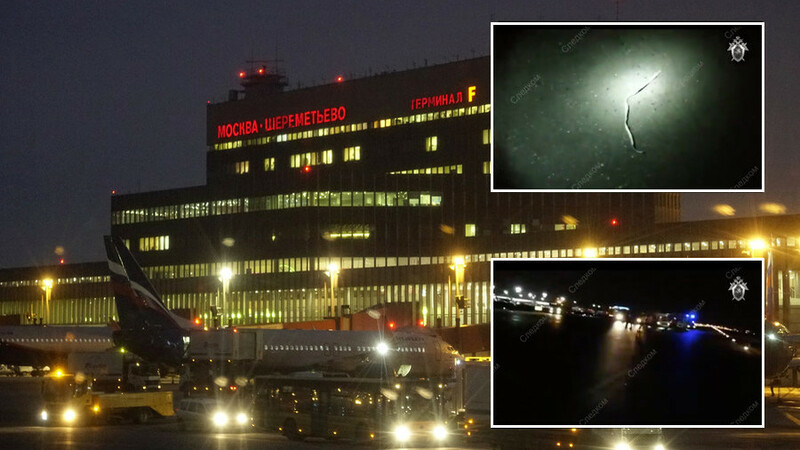 A man has been run over and killed by a plane at a Russian airport, while gruesome footage of the incident emerged online. It is unknown how the man managed to slip past tight security and get onto the tarmac undetected. 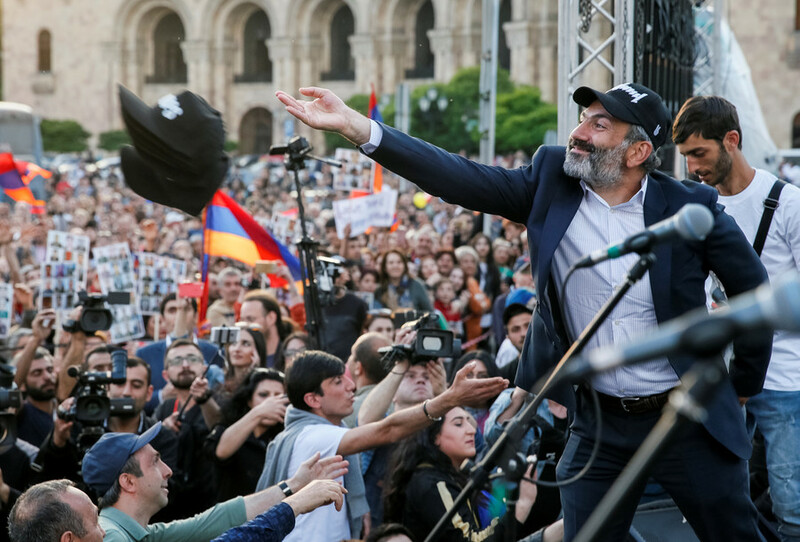 Armenia’s Prime Minister Nikol Pashinyan has resigned in order to pave the way to early elections or, as he put it, to “complete the revolution,” that led him to power after protests this spring. Those who claim that anti-Russian political forces have come to power in Armenia are wrong, newly-elected Armenian PM Nikol Pashinyan told RT, adding that relations with the West won’t come at the expense of Moscow-Yerevan ties. 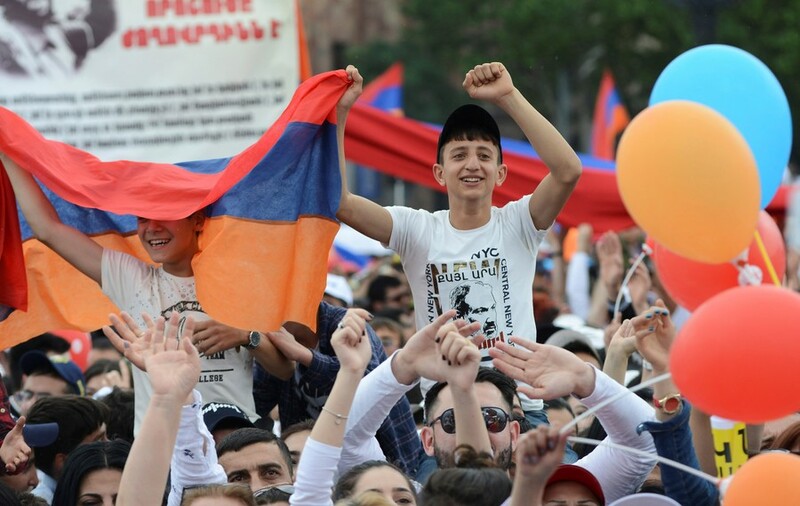 Supporters of newly elected Armenian Prime Minister Nikol Pashinyan celebrated in extraordinary fashion by unloading a truck full of ice in the capital Yerevan and staging a mass snowball fight.